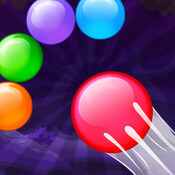 - Are you a super fan of bubble or diamond or gems games? 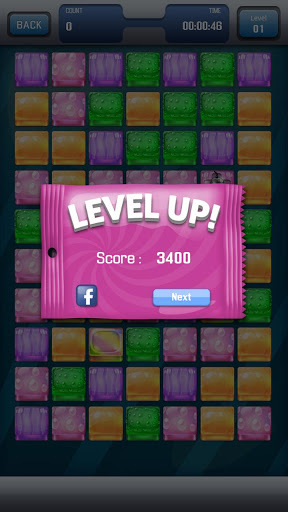 - Then get ready to play matching gems game with brand new style which brings more fun and joy! 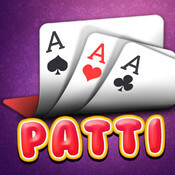 You slide the rows and column of objects by grabbing an object and slide it up, down or sideways. 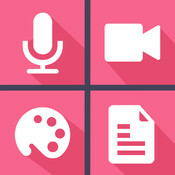 When you have a possible match with at least 3 objects of the same colour that connect horizontally or vertically the objects will change appearance and you can release the object to make the match. If you release without a match the object will revert back to the original position. When object are cleared new objects fall in and a chain of consecutive matches may occur. 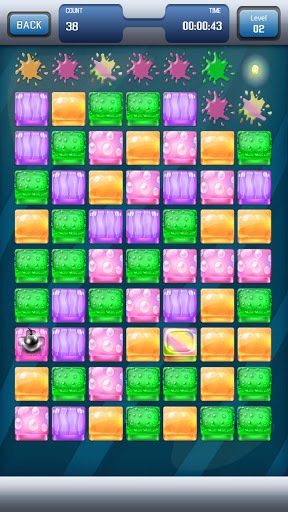 Once the objects have stopped falling you may slide again to make another match. Tap on the object you want to move and hold down the mouse button to slide it. Once you have reached a position with a match release it to make the combo, or just release it to let it revert to the original position. You have limited time to complete the level. You have to clear certain number of gems in limited time to complete the level. There are three different powers in the game. If you make pair of four gems then it will clears all gems of same row or column. If you have wild card gems then you can use this wild card gem to make pair with any colour gems. 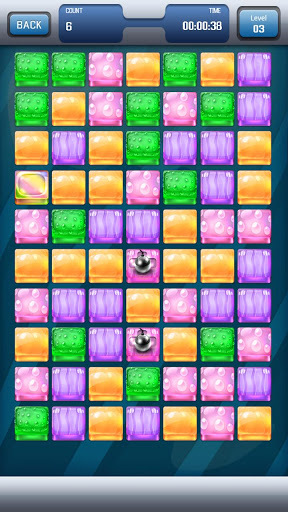 Nine slice power will help you to clear more gems from the board. 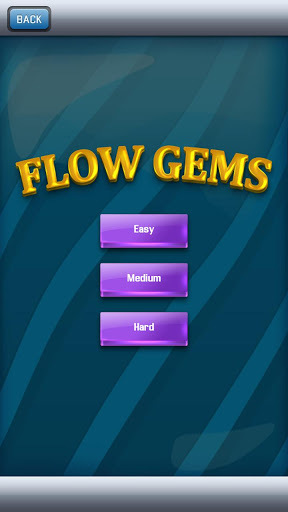 - Flow Gems is a puzzle game with exciting animations, sound and pure Glamour! 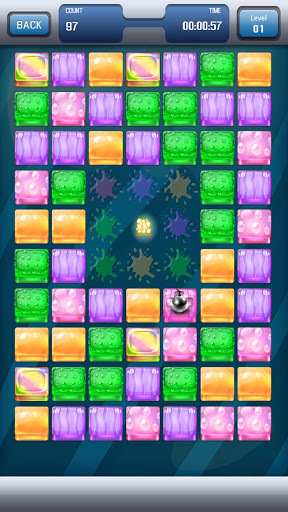 9 Slice - It will clears 9 gems of the board with beautiful animation, which is surrounded by power. 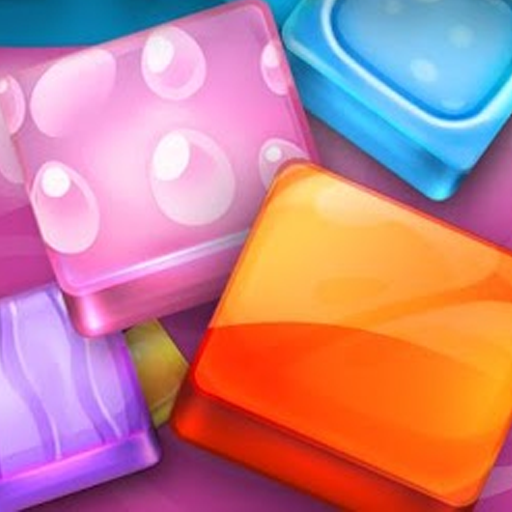 Row / Column - It will clears entire vertical column or horizontal row of gems. If you match four gems then it will it will clears whole row or column of gems. 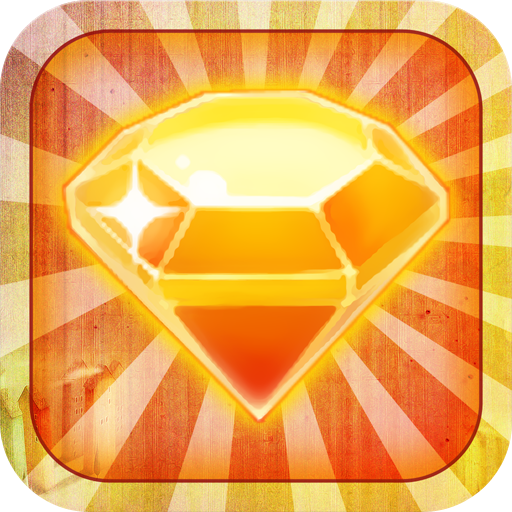 Wild Card - You can use this wild card gems to make pair with any gems. Easy: This is easy mode of the game. You have to deal with only three colour gems. So you can easily finds possible match in the board. 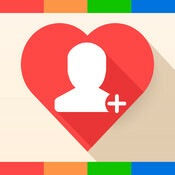 Medium: This mode is some what difficult then easy mode. 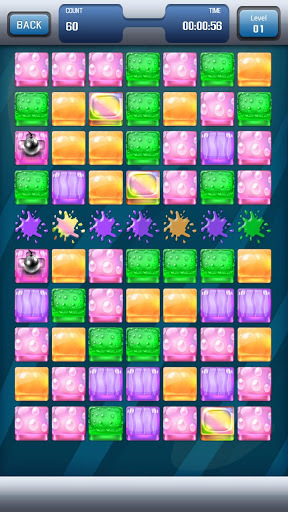 You have four colour gems in the board. Hard: Hardest mode of the game. In which you can face difficulty to make group of 3 or more gems. Since you have five colour gems in the board.